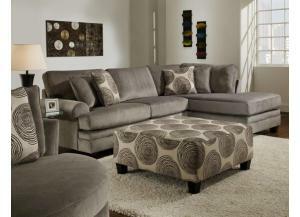 Big Sectional Small Price. 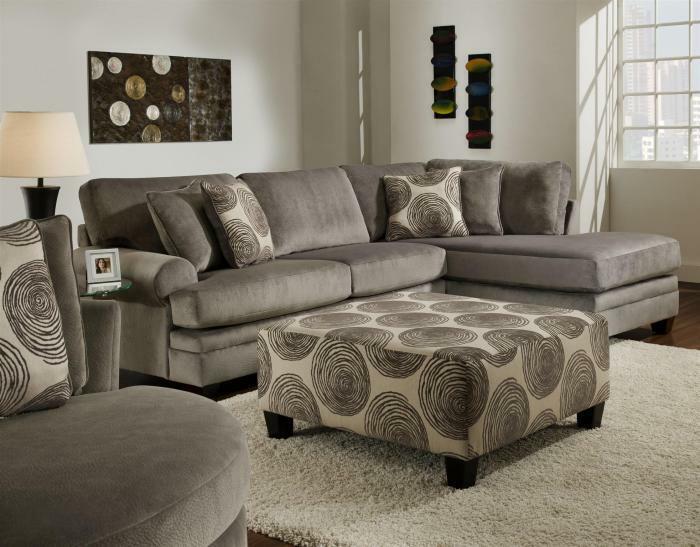 The Groovy Sectional provides spacious comfort and relaxed styling. The plush pillow backs with accent pillows, along with the plush seating and luxurious upholstery create the perfect cozy casual environment.